Are you building a business to sell one day? If so, then there are 5 questions you must answer to achieve a happy (and lucrative) exit. 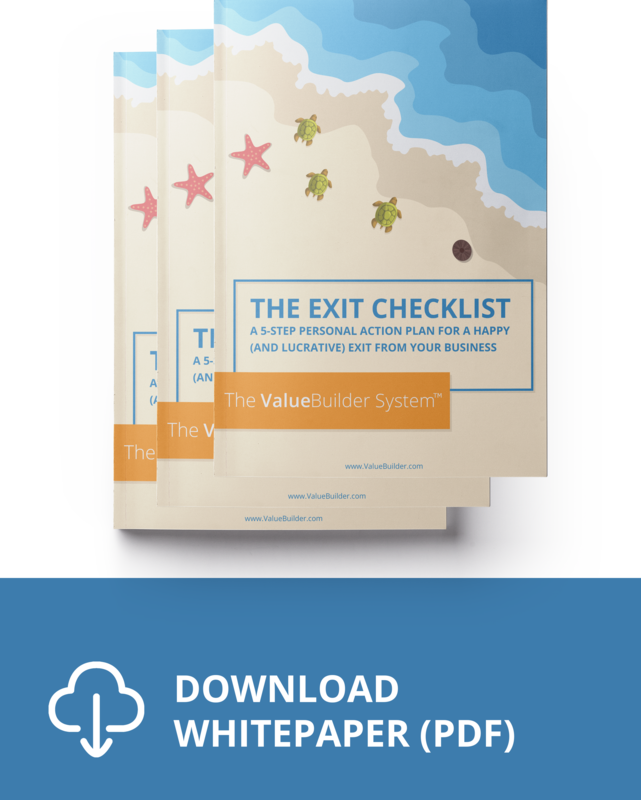 Download your copy of The Exit Checklist and get your 5-step action plan.